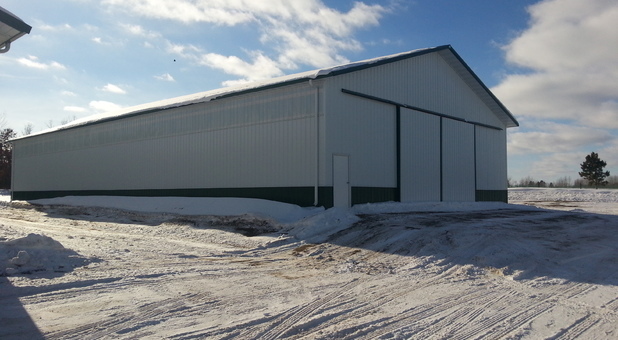 Bemidji Storage is ready to meet your needs! 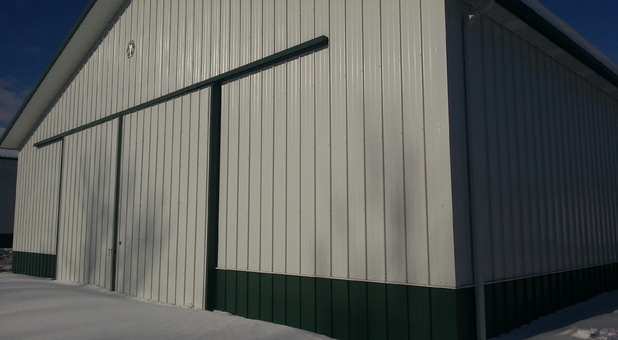 Our facility is located just east of Lake Bemidji in a quiet area just minutes from Andrusia, Rosby, Nary, and Turtle River, MN. We'd love to solve your storage problems - and we'll even make storage easy for you. Contact us today and we'll help you get started! 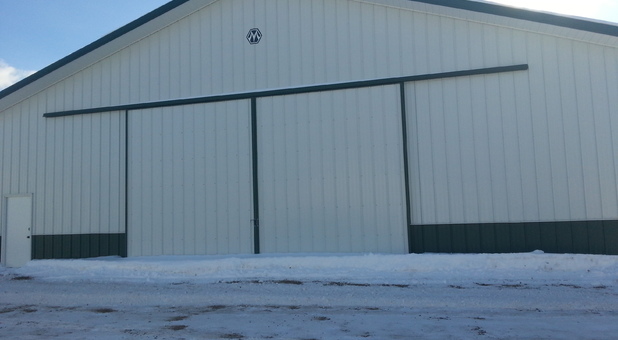 Quality storage options are just minutes away at Bemidji Storage! 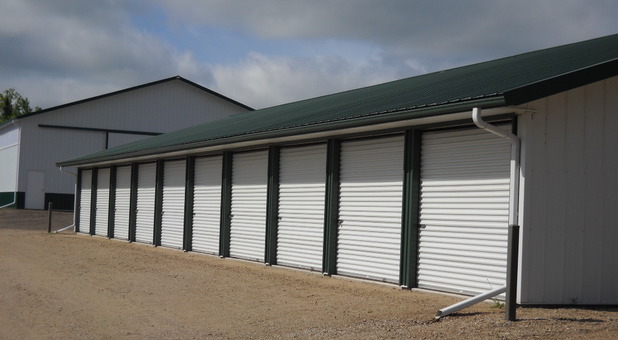 Our facility offers a range of storage unit sizes, all accessible 24 hours a day for you convenience. You can even pull your vehicle right up to the door of your unit for easy loading and unloading! 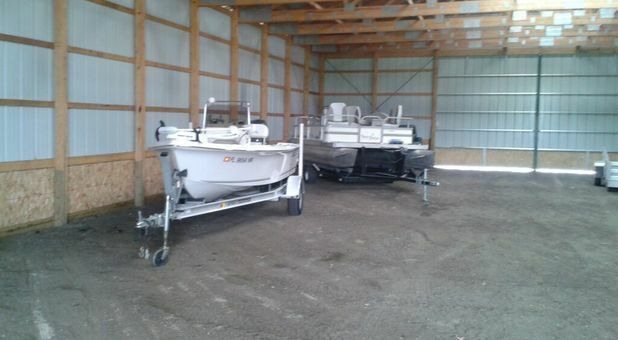 Additionally, we offer online bill payment to further simplify the storage process for you. 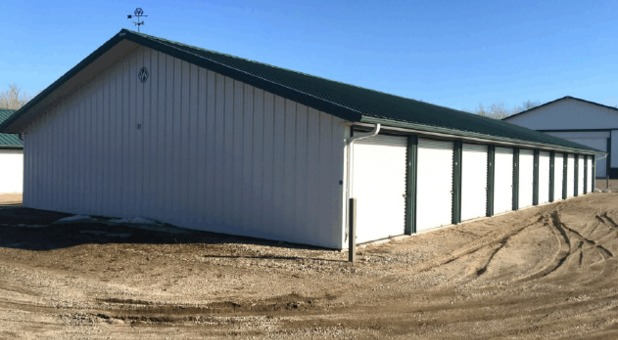 Our property is equipped with security cameras to help us keep an eye on activity at our facility to help protect your property. Let us provide you with the quality unit you need to simplify your life. Contact us to reserve your unit today!